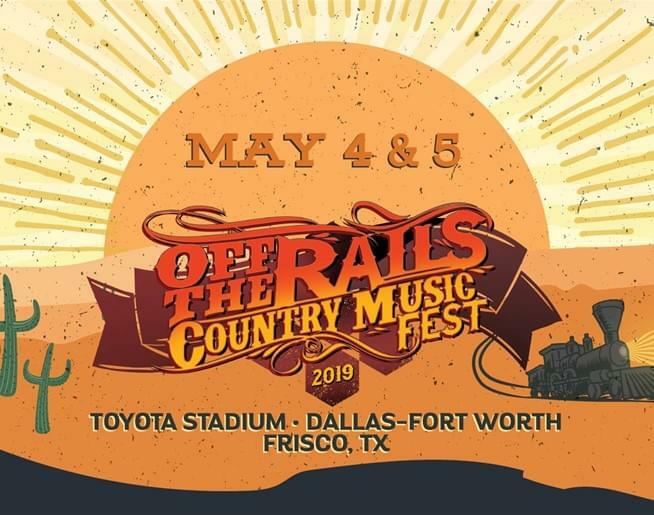 Still need tickets to Off The Rails? We have your last chance tickets all week leading up to the festival! 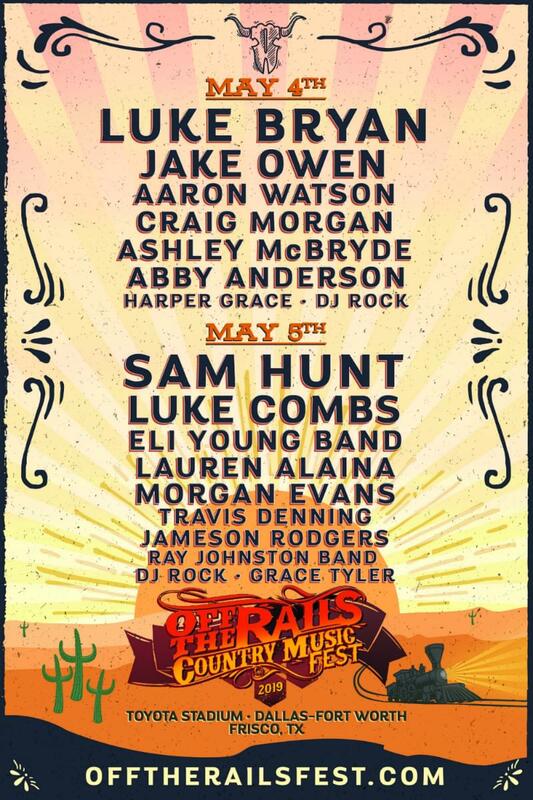 Listen every workday, April 29 – May 3, for the cue to call 888-787-1963 to win a pair of two day passes! 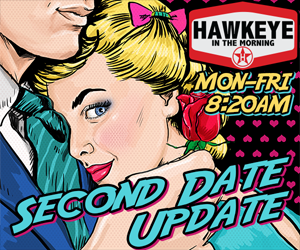 You’ll have the opportunities to win twice with Hawkeye in the Morning between 7am & 10am and once with Michelle during the 1pm hour. Want to score a VIP experience? Find out how HERE.